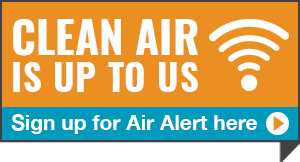 In October 2015, at the direction of the Obama Administration, U.S. EPA announced it would move forward to implement the 2015 National Ambient Air Quality Standard for ground-level ozone of 0.070 parts per million (ppm) averaged over 8-hours. This change strengthened the standard by lowering it from the 2008 8-hour standard of 0.075 ppm. The Sacramento region will remain designated as a "severe" nonattainment area for this new federal 8-hour ozone standard. The nonattainment area includes all of Sacramento and Yolo Counties, and portions of El Dorado, Placer, Sutter and Solano Counties (see map below). It does not include Nevada County, which has its own nonattainment area for outreach, planning and regulatory purposes. Ground-level ozone is not emitted directly into the air, but is created by chemical reactions between oxides of nitrogen (NOx) and volatile organic compounds (VOCs) in the presence of sunlight. 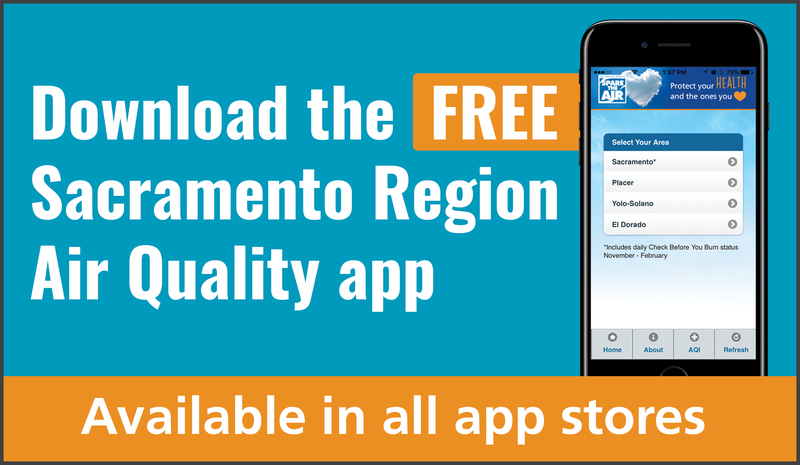 Almost 70% of the Sacramento region's ozone pollution problem comes from cars, trucks, locomotives, buses, motorcycles, agricultural and construction equipment. Because the Sacramento Valley is shaped like a bowl, ozone pollution presents a serious problem in the summer when an inversion layer traps pollutants close to the ground. This lid prevents pollutants from escaping into the upper atmosphere causing poor air quality for residents. There are 16 ground-level ozone monitoring sites throughout the federal nonattainment area.